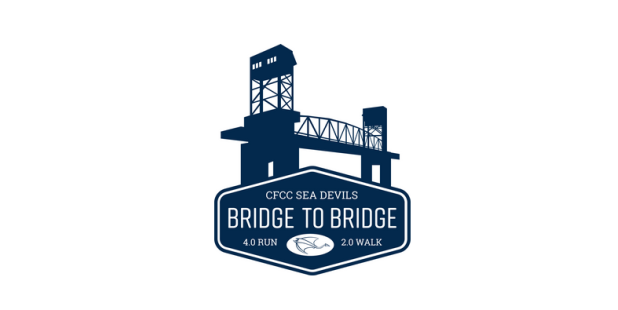 The CFCC Annual Bridge to Bridge Run four mile course spans from the Isabel Holmes Bridge area to the Cape Fear Memorial Bridge area through some of the most scenic areas of downtown Wilmington including the Riverwalk. You start and finish at CFCc's beautiful Outdoor Ampitheater. Choose from a Four Mile Timed Run, a Two Mile Timed Walk or a One Mile Kid's Timed Run. 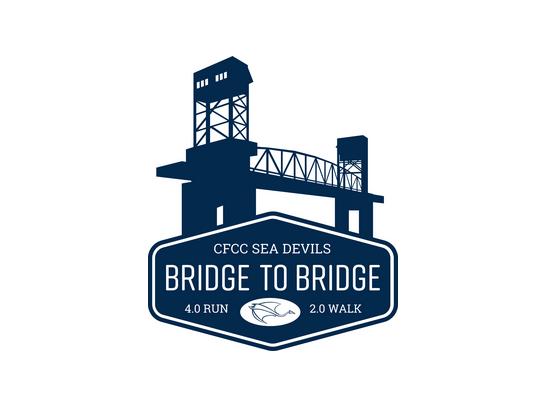 At the finish line, participants will be greeted by a celebration with food, beverages and community supporters.